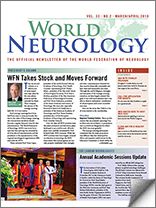 The World Federation of Neurology is pleased to invite bids to host the World Congress of Neurology (WCN) in 2023 from national member societies in the Americas. If your national society would like to be a candidate to host WCN 2023, please write to the WFN Headquarters Office at the address below to express your preliminary interest by July 31, 2018. You will be sent an application form to complete and return by Sept. 18. All applications will be treated in confidence and will be reviewed by the WFN to draw up a short list of possible venues. Those that are short-listed will be notified by mid-December 2018, and a site visit by WFN officers to evaluate the proposed program and facilities on offer will take place in the ensuing three months. 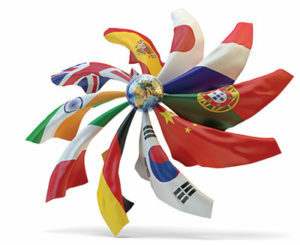 A report and recommendation will then be submitted to the Council of Delegates meeting during the WCN 2019 in Dubai, United Arab Emirates, where the final vote will occur.